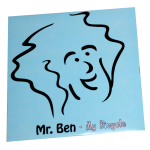 Mr. Ben’s debut CD is comprised of 5 tracks that your child will absolutely love! The simple song structure and 100% real, acoustic instruments (no harsh drum machines or synthesizers) are perfect to get your child excited about and interested in music. This CD is appropriate for any age, but was recorded with ages infant to 5 years in mind. Play it in the morning to start your day out on a happy note. Play it in the car to calm a cranky back-seat driver. Play it before bedtime to create a winding down routine. 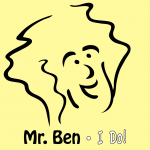 Mr. Ben is committed to music education and enjoyment for everyone. Click “play” below to listen to the entire album, My Bicycle, absolutely free! Mr. Ben has a whole lot of You Tube videos for you to watch. The following is a playlist of my most popular videos. 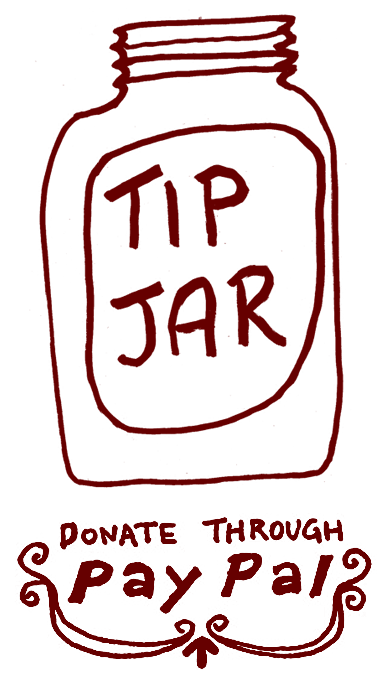 The list will play by itself or you can choose to skip forward in the list using the forward arrow. Mr. Ben loves sharing music. These are songs I hope you enjoy as much as me!